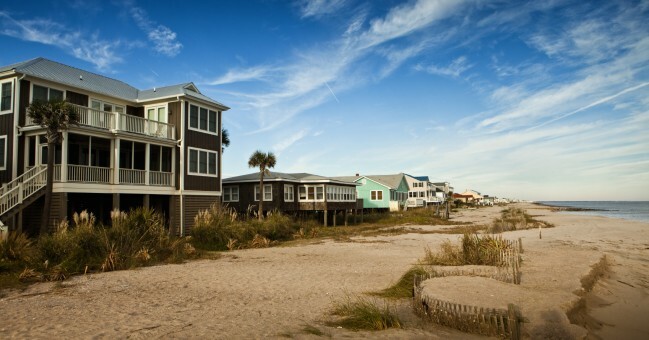 Folly Beach is a natural barrier island that forms the outermost western tip of Charleston Harbor. It is the home of the famous Morris Island Lighthouse, colorful locals, sand, sun, and some of the best surf on the East Coast. 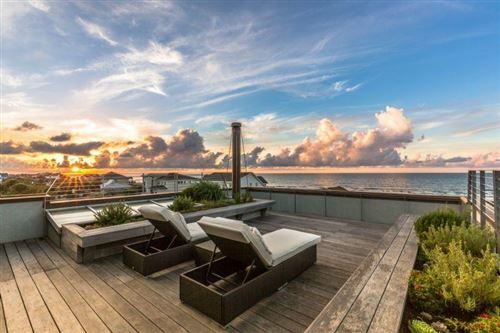 Also home to many species of endangered wildlife, Folly is a nature-lover’s dream complete with a maritime forest and dolphin-filled waters. Due to the abundance of outdoor activities and water sports, this normally sleepy beach town comes to life during the warmer months, welcoming visitors and locals alike to water ski, fish, crab, and surf. 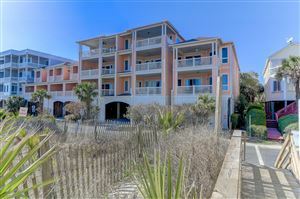 Folly offers the best of both worlds with six miles of beach on one side and equally stunning river views on the other. For many, Folly is considered “Charleston’s Beach” because it is located just 8 miles from the historic peninsula. Although it’s close to all the great things Charleston has to offer, it is truly a unique spot. A dazzling combination of bohemian style and laid-back hospitality make this quiet little beach town a true gem on the “Edge of America”. 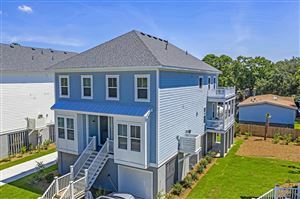 If you are interested visiting and checking out the area in person, we have many great Folly Beach homes and condos on our vacation rental program. 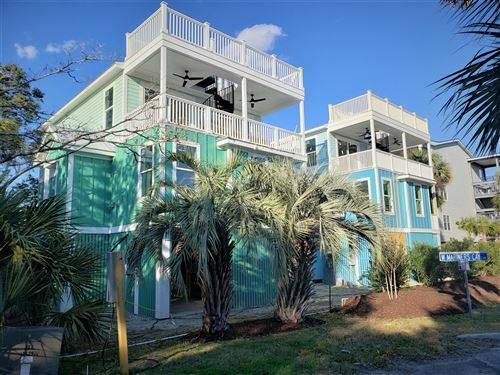 We’d love to host your vacation and help you find the perfect place to make your own on Folly Beach! Drop by or contact our Folly Beach Office to speak with one of our professional, experienced Folly Beach real estate agents, who can offer an insider’s view of living, working, and playing in the Lowcountry. With a wide variety of attractions and recreational activities available, it’s easy and fun to explore the different areas of the Charleston Coast. 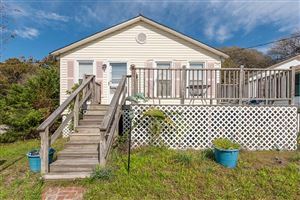 See all Folly Beach Properties For Sale.